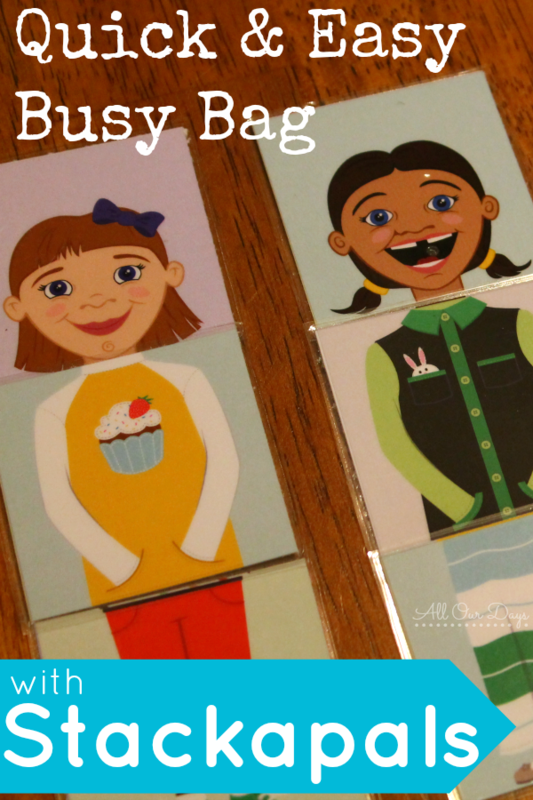 As a busy mom, I’m always on the lookout for anything that could easily be turned into a quiet, independent activity for my little ones. A few days ago I was browsing through the links from The Ultimate DIY Bundle and saw this adorable image. As soon as I opened the file, I knew I would be making a super cute busy bag with the Stackapals pieces. So, what exactly are Stackapals? 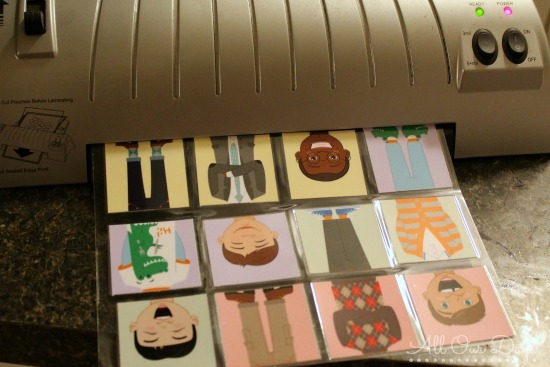 Stackapals are do-it-yourself block people toys that are as simple as they are delightful. Each character has been hand drawn and then imported into the computer for final illustration. Stackapals are designed with expressive faces and adorable clothing that make mixing and matching bunches of fun! 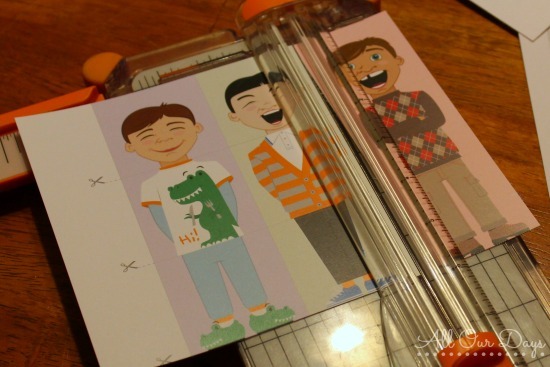 Interested in making your own simple paper version for a quick and easy busy bag? Scroll down for the complete directions. 1. 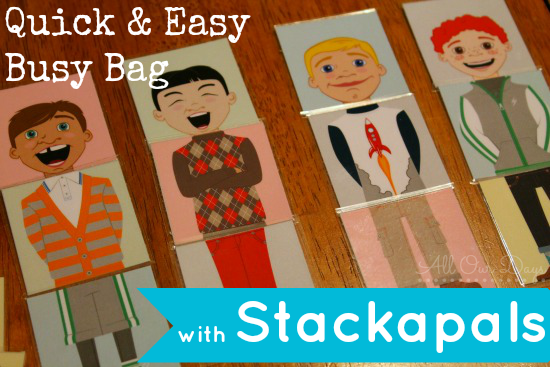 To make your own Stackapals Busy Bag you’ll need to purchase the printable file. 2. Next, decide which size Stackapals squares you want to print. I chose the larger, 2-inch squares since they would be easier for little hands to manipulate. 3. Print the corresponding pages (4 pages if you choose the 2″ squares, 2 pages if you choose the 1 1/2″ squares). You definitely want to print these in color on white cardstock. 4. Cut the squares apart. 5. 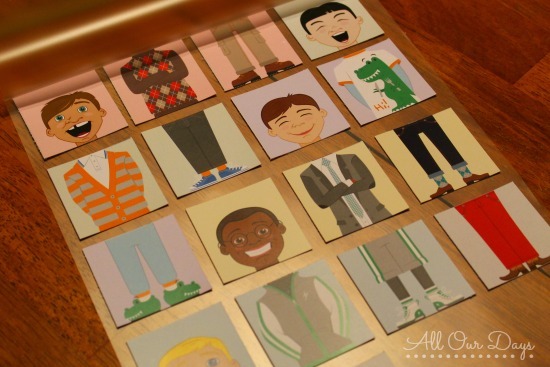 Laminate and cut around each square. I always run it through a second (or even third) time to make sure the edges are completely sealed around each square. Be careful to leave a little edge and not cut right along the paper. 6. Place all the pieces in a zip top baggie or pencil pouch and give it to your child. 7. 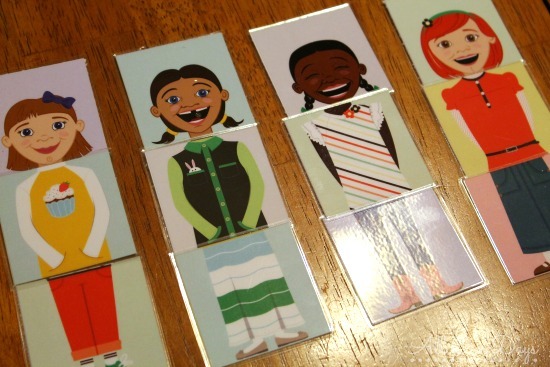 Watch them have fun making silly combinations or trying to match up the correct pieces. You can also follow the instructions enclosed in the digital file to make Stackapals blocks or magnets. 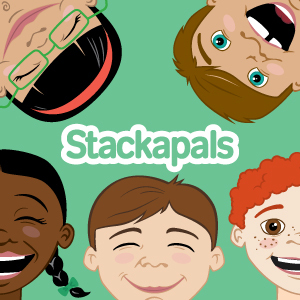 Any of these Stackapals activities would be great to make for a child’s birthday. 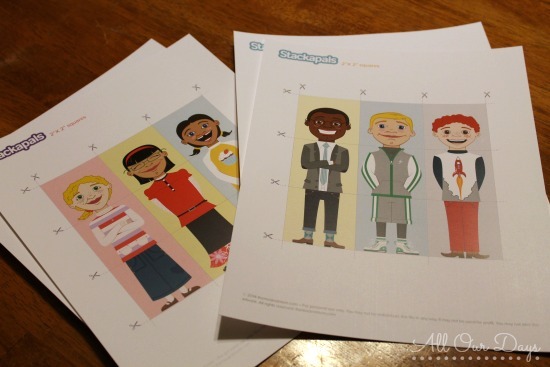 Plus once you buy the file, you’re free to print and use them for personal use over and over. Today’s Question: Do you think your little ones would have fun playing with these Stackapals? What’s another favorite independent activity? My kids loved thesethese during the month of December. what a fantastic idea!! I’m always looking for new ideas to keep little hands busy. Thank you! These are fabulous! Sharing with my friends. Thanks. I am glad you shared something from this bundle. I don’t know how much is geared to young mothers. I am NOT a young mother. 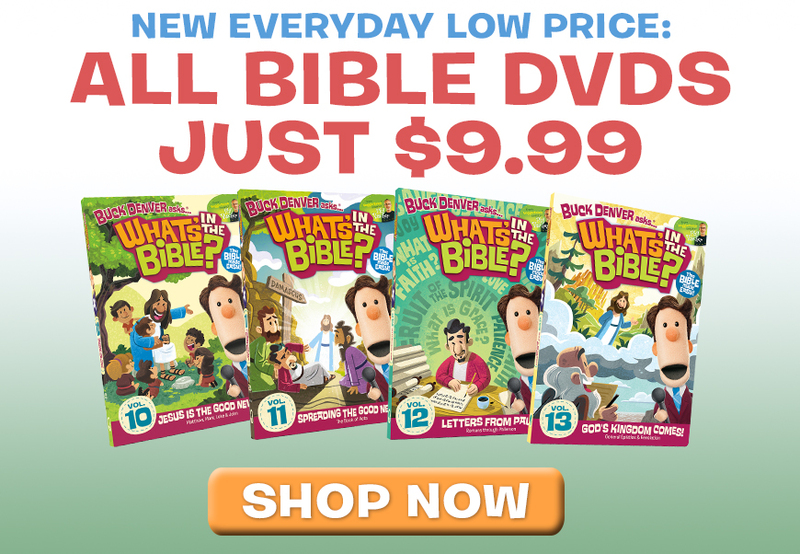 I wonder if I would really use the bundle? There are definitely some things in their for moms with young children, but most of the information is for anyone. You can view all that’s included here. Just scroll down until you start seeing book covers.